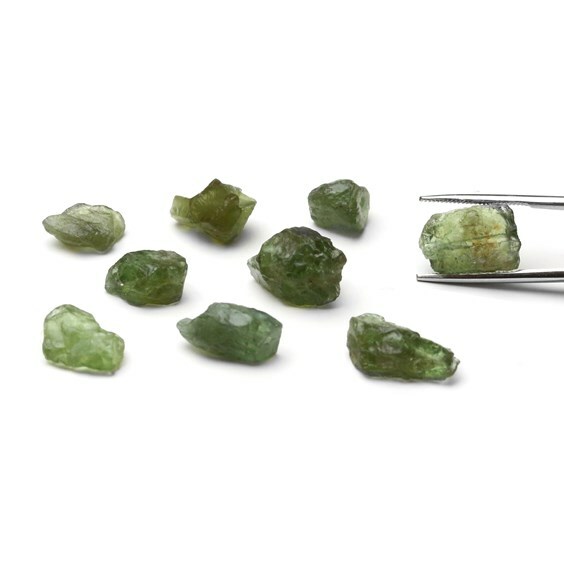 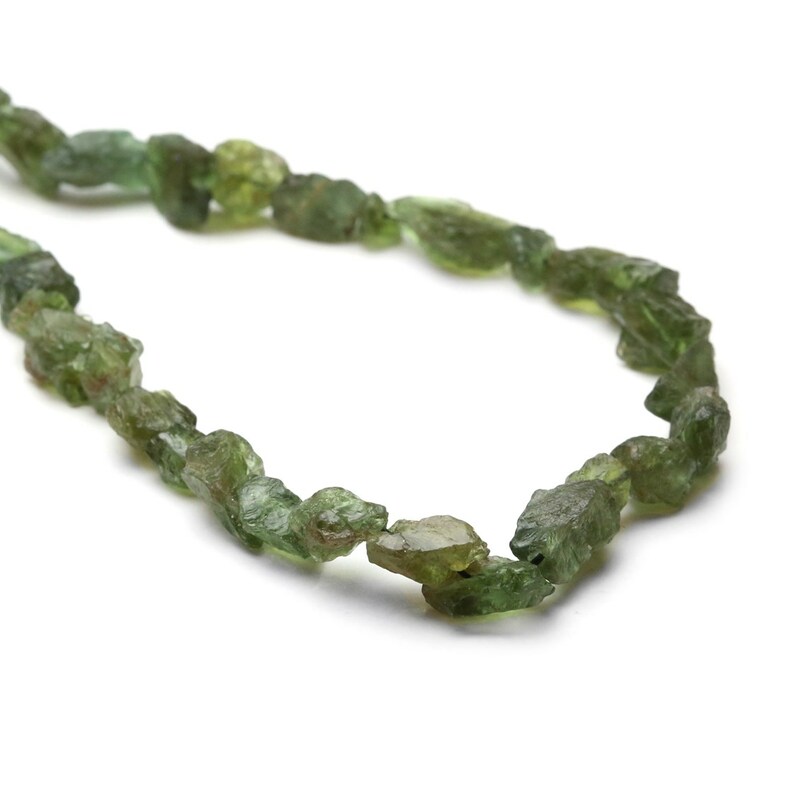 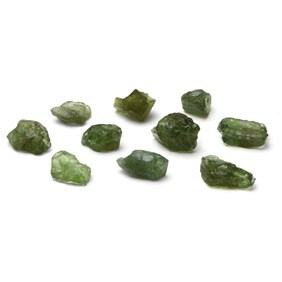 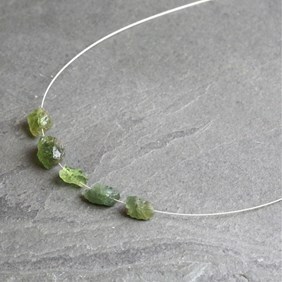 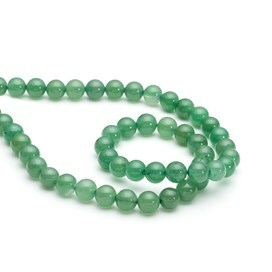 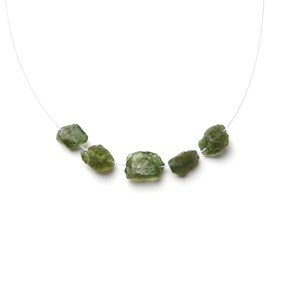 These natural African green apatite rough nugget gemstone beads are definitely worth the indulgence! 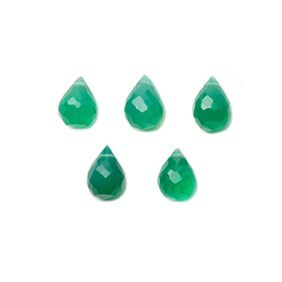 They are a beautiful shade of green and work well with either silver or gold findings plus they are so versatile that they can be incorporated in numerous jewellery designs. 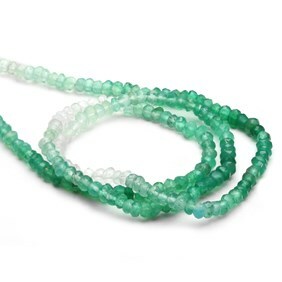 Save approximately 33% on a whole strand compared to buying a pack of 10 beads. 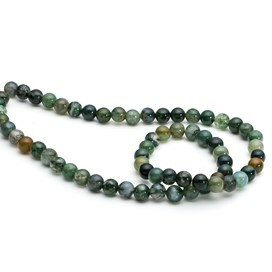 As these beads are natural the sizes do vary but as a rough guide, a whole strand contains approximately 65 beads. 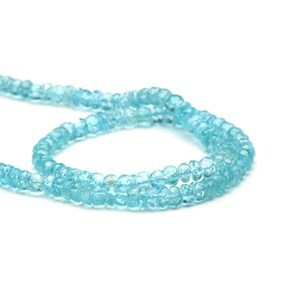 Available in a 35cm strand or packs of 10 beads.